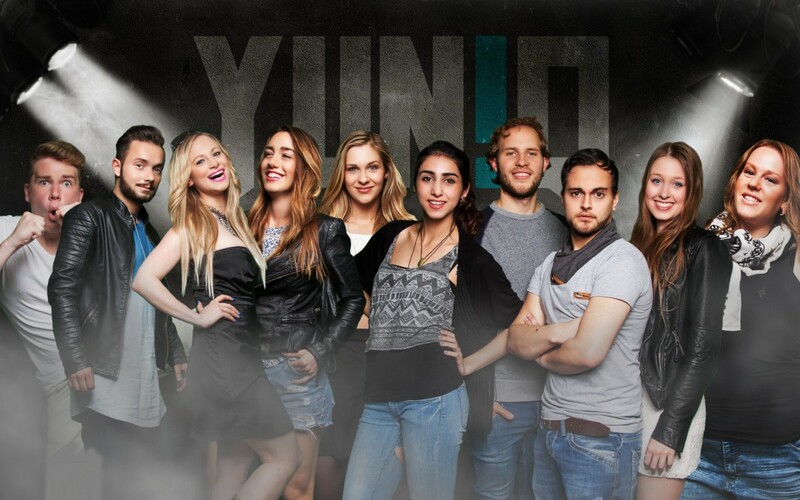 Interactive German youth TV channel YUN!Q will launch on August 3, 2015 at 17.00 CET. The ad-supported free-to-air channel whose name stands for young & unique will offer a general interest service for people between 14 and 39 years of age with original productions from the areas of news, talk, stars and entertainment, music, movies and series, fashion and sports as well as a dating show. Direct interaction with viewers will be established through social media and communication platforms such as e-mail, Facebook, Twitter, Instagram, Skype and WhatsApp. The largest part of the programms between 17.00 and 21.00 CET will be broadcast live. Further TV shows will be added in December 2015, for example an interactive quiz show with participation via Skype, a discussion round incorporating all social media platforms and a TV series as an original production. The channel based in Hilden near Düsseldorf will be available in Germany and Switzerland on IPTV networks and internet TV portals and a live-stream on its website which will also include a video-on-demand section. Negotiations are underway with cable operators to establish nationwide cable carriage. The 24 hour service is operated by onMediaTV which received the green light for the TV project from the media regulators in May 2015. The team – including management – consists of 30 people less than 30 years of age, among them 10 TV show hosts.